 Semua Message DHCP selama proses menggunakan sistem broadcast, hal ini membuat Pesan DHCP tidak sampai pada jaringan yang lain. 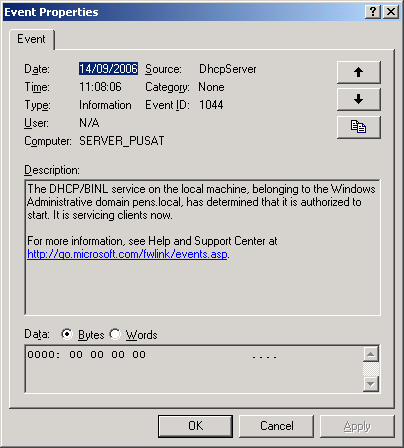 Konsekuensinya perlu diinstall DHCP Relay Agent untuk meneruskan message DHCP diantara jaringan yang ada. In the console tree, click DHCP Relay Agent. Routing and Remote Access/server name/IP Routing/DHCP Relay Agent3. 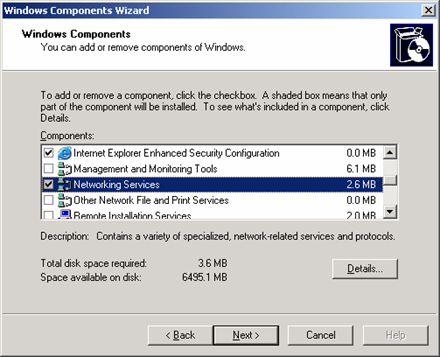 Right-click DHCP Relay Agent, and then click New Interface. Click the interface you want to add, and then click OK. 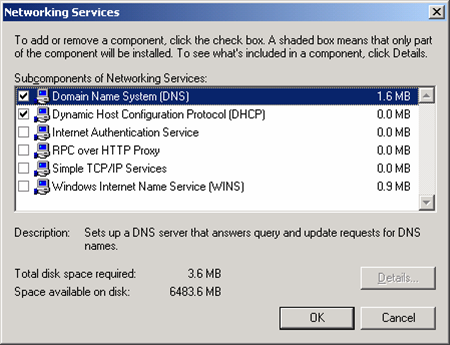 In the DHCP Relay Properties dialog box, on the General tab, verify that the Relay DHCP packets check box is selected. If needed, in Hop-count threshold and Boot threshold (seconds), click the arrows to modify the thresholds.